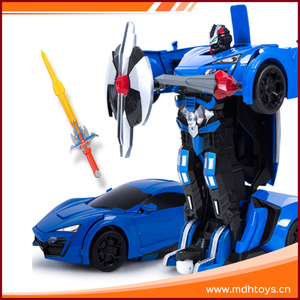 1:12 6ch trans robot toy car with light and music ,deformation robots Item No. 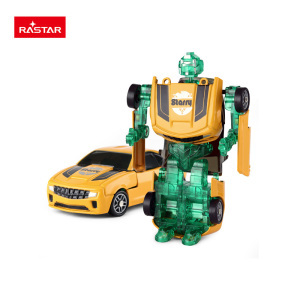 SS1038696 Description 1:12 6ch trans robot toy car with light and music Packing Hand box Robot size 27*22.5*32cm Carton size 66*40.5*77.5cm Pcs/Ctn 20 PCS G.W/N. W 22.3/20 KGS Measurement 0.207CBM/7.31CUFT Function: Forward,backward, turn left,turn right, Infrared induction,Changing by controller Automatic demonstration Product show Packaging & Shipping THANKS TO VISIT OUR WEBSITE . Digital deformation trans robot toy car with light and sound Description: Digital deformation trans robot toy car with light and sound Category Trans robot toy car Type trans robot toy car & Deformation robot toy Pack: Double blister card Measurement: 87*42*64 CM Battery 3*LR-44 Q'ty/Ctn: 48 pcs G.W/N.W. 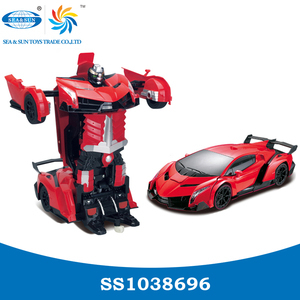 12/9.8 KGS Carton CBM 0.23 CBM Safety packing & shiping : To keep the trans robot toy car goods safely arrival. 3. 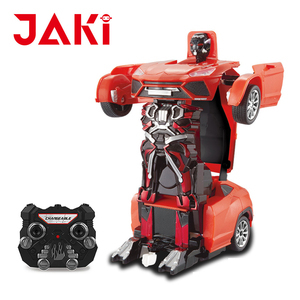 Made from high-quality ABS plastic, this robot toy is more durable. 4. 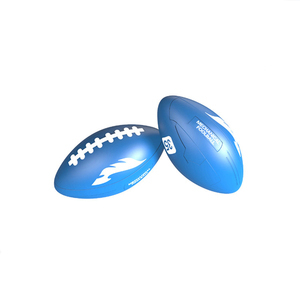 We offer OEM service for customers that you can print any logo or other patterns on this toy. If you are interested in it or have any question, feel free to contact me anytime. 3.We can print logos and change package according to clients' request. 5.we have our own factory which able to accept customized design and produce customized product. We have provided with best service,good value and reliability to all of our customers. 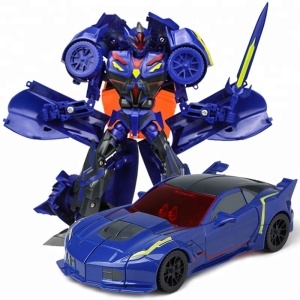 Hot selling 2.4G rc car transform robot toy robot car specification Item No. 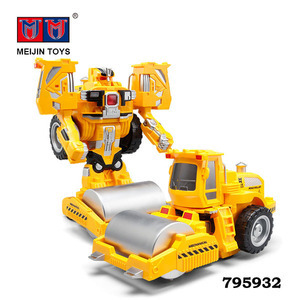 is professional in manufacturing kid&rsquo;s toys for years, such as RC toys, Educational toys, Pretend play toys ,Sports toys, Ride on toys,Die-cast model toy, Promotional toys etc. Our products are exported into the worldwide market and enjoyed high popularity. Shantou Dipingxian Toys Industrial Co., Ltd.
Packaging & Shipping Packaging Each model packed in one window paper box. Delivery time 25-60 days Advice Not recommended for children under 3 years old. 2. We have developed alloy container truck model and alloy tank container truck model based on experience in the industry. Cool diy toy robot trans cross-country vehicle for children Item NO. : LV0088567 Description: Cool diy toy robot trans cross-country vehicle for children Pack: B/C Measurement: 73.00&times;59.00&times;66.00 CM Q'ty/Ctn: 120PCS/CTN Measurement: 0.284 CBM G.W/N.W. 14.00/12.00(KGS) Advantage: -Bring more fun for kids -Best promotion gift -Improve their hand-eye coodination -High quanlity with safe material -Competitive price -Easy to handle Please feel free contact us if you have any question. Deformation trans robot toy car with light and sound: Description: Deformation trans robot toy car with light and sound Category Trans robot toy car Type Robot toy & Trans robot toy car Pack: Double blister card Measurement: 87*41.5*64 CM Battery 3*LR-44 Q'ty/Ctn: 48 pcs G.W/N.W. 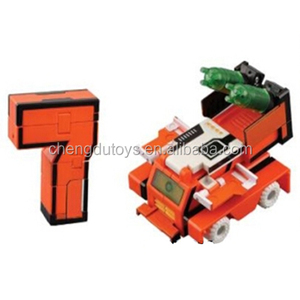 12/9.8 KGS Carton CBM 0.23 CBM Safety packing & shiping : To keep the trans robot toy car goods safely arrival. Alibaba.com offers 243 trans robot car products. About 27% of these are toy robots, 1% are other toys & hobbies. 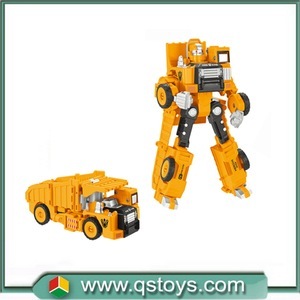 A wide variety of trans robot car options are available to you, such as diy toy, electronic toy, and model toy. You can also choose from free samples. There are 165 trans robot car suppliers, mainly located in Asia. The top supplying countries are China (Mainland), Hong Kong, and Romania, which supply 98%, 1%, and 1% of trans robot car respectively. Trans robot car products are most popular in North America, Western Europe, and South America. You can ensure product safety by selecting from certified suppliers, including 78 with Other, 50 with ISO9001, and 32 with GSV certification.